I have a few "secret" 'RV Destinations', boondocking sites in the Superior National Forest in N.E. Minnesota. This is one is located near Finland,Mn a few miles inland from Lake Superior.I love this area and have been exploring it extensively over the last 20 years. 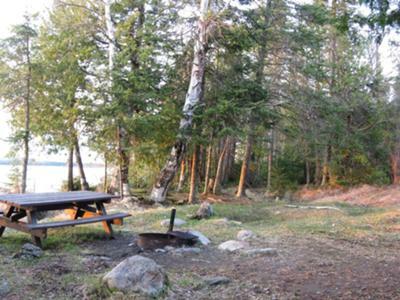 The Gunflint trail starting at Grand Marais is a great place to find a peaceful campsite with a view! Looks like a place I'm going to need to try and find... I can almost hear the waves lapping up on the shore... Sweet!